In part 3 of the analysis, it was mentioned that there is a single candle burning by Hannibal's bed in the scene in which he injects himself with thiopental (truth serum). Within a certain context, this candle represents a sanctuary lamp. 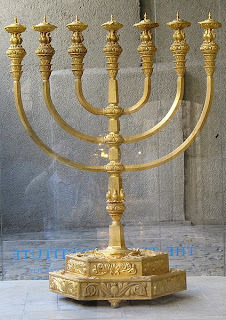 A sanctuary lamp, also called an altar lamp, is a light that shines before the altar of sanctuaries in many denominations of Jewish and Christian places of worship. 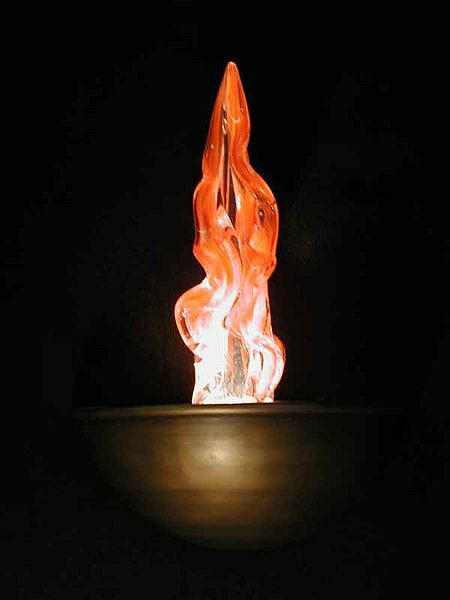 In Judaism, the sanctuary lamp is known by its Hebrew name, ner tamid, which is usually translated as "eternal flame" or "eternal light." Hanging or standing in front of the ark in every Jewish synagogue, it is meant to represent the menorah of the Temple in Jerusalem as well as the continuously burning fire on the altar of burnt offerings in front of the Temple. It also symbolizes God's eternal presence, and is therefore never extinguished. They are also intended to draw parallels between God and fire, or light, which is emphasized throughout the book of Exodus in the Torah. These lights are never allowed to dim or go out, and in the case of electric problems, often alternate emergency energy sources are used to prevent it from diminishing. 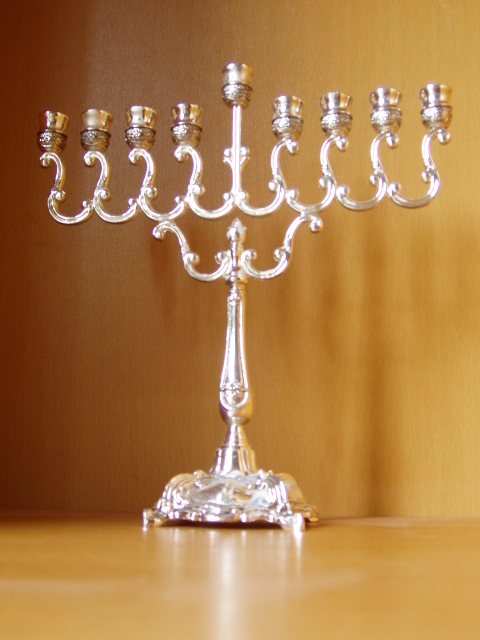 The eternal light is central to the story behind the celebration of the Jewish festival of Hanukkah. When the ancient Maccabees rebelled and reclaimed the Temple in Jerusalem, they rekindled the eternal light. However, there was only oil sufficient to keep the flame burning for one day, and it took eight days to bring new oil. Miraculously, according to the story as recounted in the Talmud, the flame continued to burn until the new oil arrived. Recall from part 3 of the analysis that the Hannibal Lecter's surname originates in an Ashkenazi Jewish occupational surname, Lichter, meaning someone who made candles or possibly someone who tended a light. The fact that the candle in the young Hannibal's room, which represents a ner tamid and thus a Jewish menorah, goes out at the moment when Hannibal awakens from his flashback, represents, in accordance with the above, the idea that God is 'no longer present', i.e., that by at least this point, Hannibal has no trace of God left in him. Hannibal Lecter, in fact, represents evil Jews, and the symbolism of the candle going out indicates that God is no longer present in these Jews, i.e., the evil Jews Hannibal represents have no trace of God left in them. a. Image from the Wikipedia 'Sanctuary lamp' page; David Ascalon - Ner Tamid, licensed under CC BY-SA 3.0 via Wikipedia. b. Wikipedia, 'Sanctuary lamp'. Web, n.d. URL = https://en.wikipedia.org/wiki/Sanctuary_lamp.